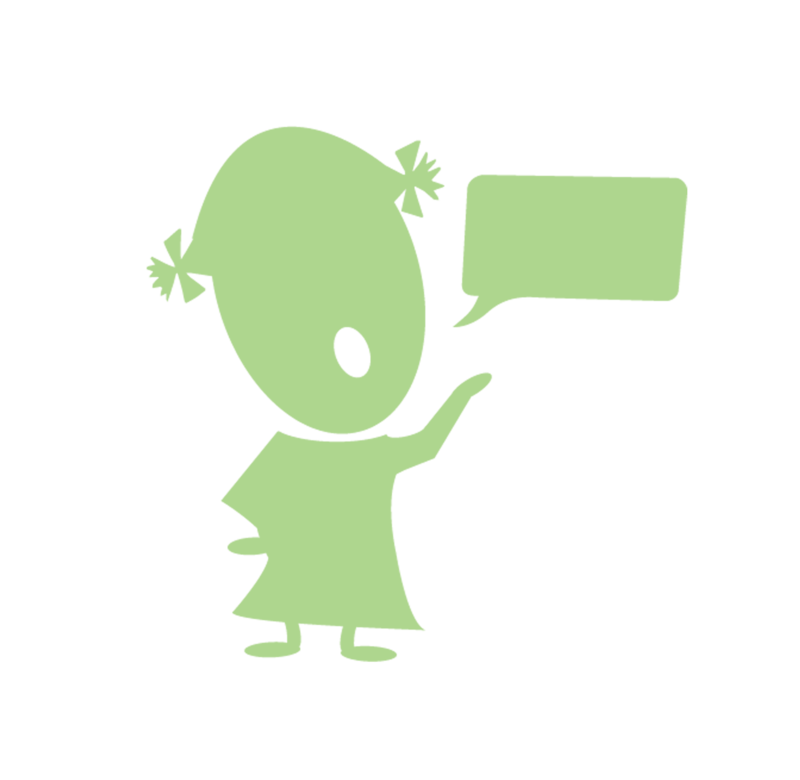 Each Kidmunicate social story was inspired by client. Autism social stories or picture stories help prepare children for new experiences (proactive) or help correct behavioral issues (reactive). Social Stories are pictures, supported with text, that describe a situation, action or event, outline steps in a process or set parameters of acceptable behavior. Social stories or picture stories are used to prepare children with autism, Asperger’s syndrome or other developmental disorders for new experiences (proactive) or to correct behavioral issues (reactive). Social stories are not just for ASD, children with anxiety or sequencing issues can benefit from them too. 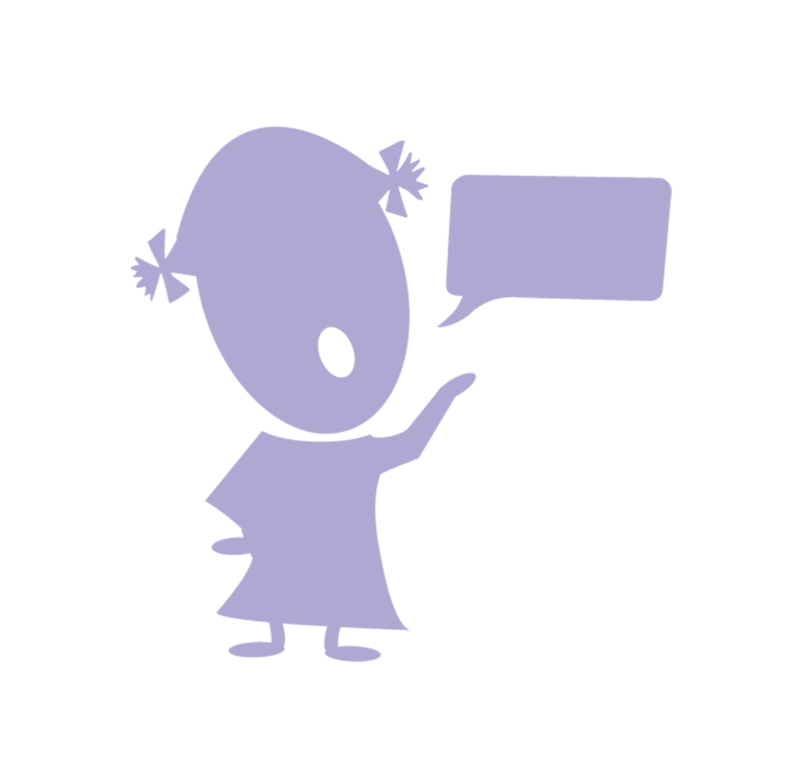 Social stories are pictures, often supported with text, that 1) describe a situation, action or event, 2) outline the steps in a process or 3) set parameters of acceptable behavior for children with social, behavioral and language processing disorders. The goal of our stories is to promote self-management, build self-esteem and/or heighten understanding. The social stories on this site were all inspired by a child at our clinic and each story has a purpose. 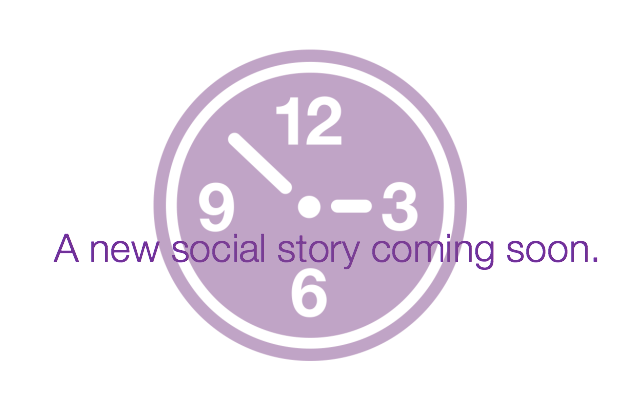 And that is important because social stories should be individualized. 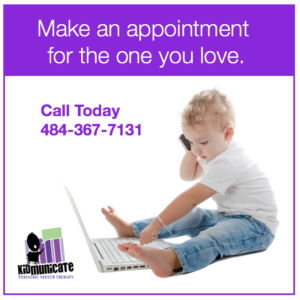 As such, we provide the Microsoft Powerpoint® versions of the stories, so a parent, therapist or teacher can customize the images or text to fit the needs of the child. Each story is researched to ensure all the important details are in the story. Each of our stories is written with an optimistic tone and we try to provide some flexibility in the steps. 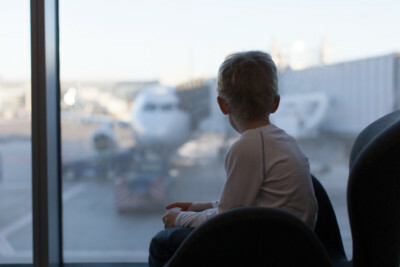 For example, in our Preparing for an Airplane Trip, we talk about taking an escalator in the airport, but also inform the child that he or she has choices (an elevator or stairs). With each social story, we also provide a list of helpful tips. 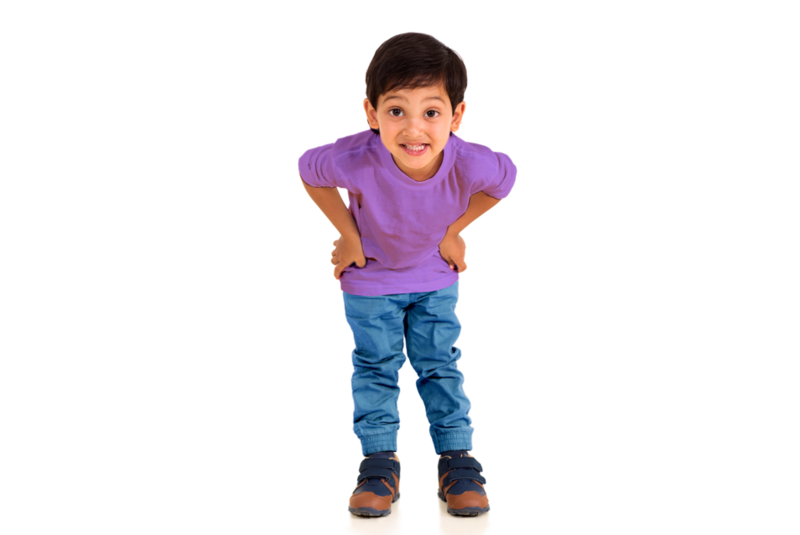 The list helps you think through many of the possible situations can arise while you are preparing your child for a new experience and provides ways to pave a smooth path for your child. For example, we talk about the texture of sand on a beach and recommend that a parent buy some sand from a local hardware store and let the child feel it and wash it off. Social stories are just one tool that can be used to change behavior or to prepare a child with autism for a new experience. We have had a lot of success using social stories. Note social stories may be unsuitable or insufficient for some children. Children with autism need to explore. This story helps parents prepare their children for a trip on an airplane. 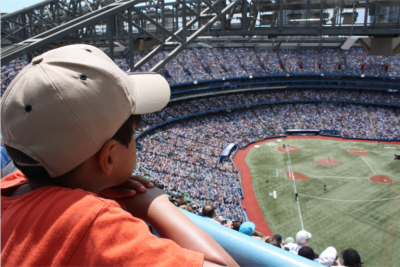 Children with autism should be able to go to a professional baseball game. This story helps parents prepare them. 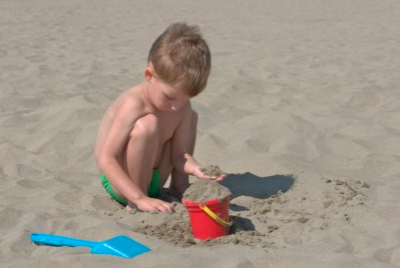 Prepare your child with autism for a trip to the beach. Everyone should enjoy the sand, sun and surf. 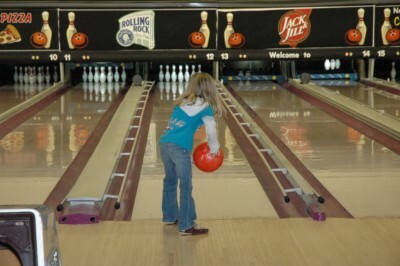 Bowling might be the perfect sport for your child with autism. Prepare them for a day at a bowling alley. Fire drills are challenging for children with autism. 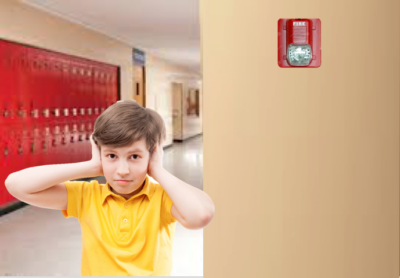 This story helps parents and teachers reduce the anxiety of fire drills. 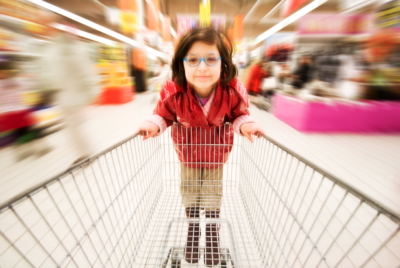 Shopping can be stressful for a child with autism. This social story helps parents prepare their children for a grocery store trip. Children with autism cope best with routine schedules. 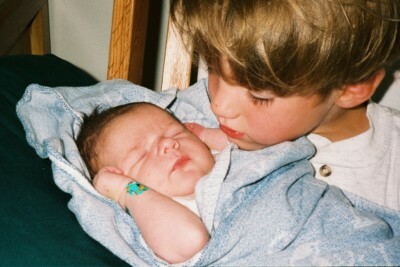 Nothing throws off routine schedules like a new baby in the house. Do you want to take a break from cooking? 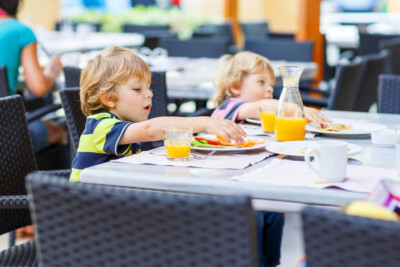 This social story will help you prepare your child with autism for a nice meal out.